Shop our exclusive collection of diamond solitaire rings, halo rings, and vintage rings with diamond on shoulders. All of our beautiful designs are carefully manufactured by our skilled British craftsmen, with love and passion. 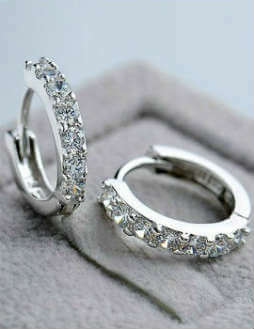 Diamond earring are the perfect gift for any occasion. Shop our collection of diamond studs, hoop earrings, halo earrings, and a range of delicate earrings. 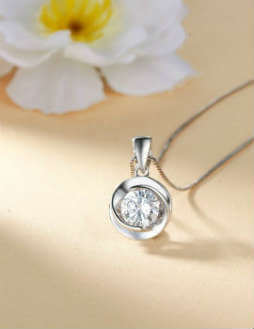 Pendants add a touch of subtle elegance to any attire, day or night. View our selection of stones in a variety of shapes and colours to suit your taste. Bracelets are an ideal keepsake for friends, family, and loved ones. Explore the many styles we have to offer. 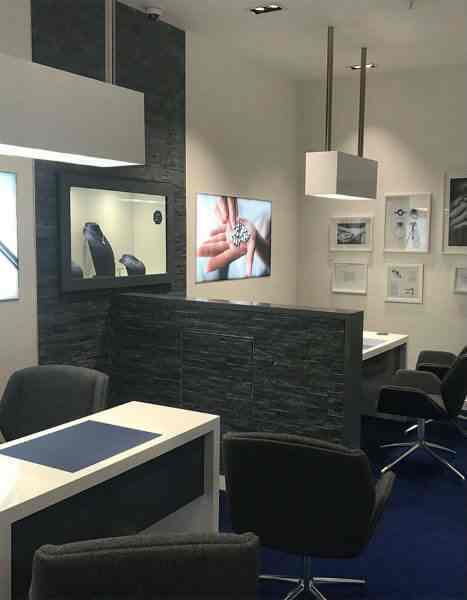 Visit our showroom at Hatton Garden (London) for a one-to-one consultation. We offer a totally no-pressure environment, so you choose the perfect diamond jewellery for you. Schedule an appointment to view our selection of diamond rings and fine jewellery today. ABELINI Jewellery have the ability to transform the latest trends and preferences of style into bespoke jewellery through exquisite design. If you are looking for a unique design that is made for you, ABELINI will make your dream a reality. 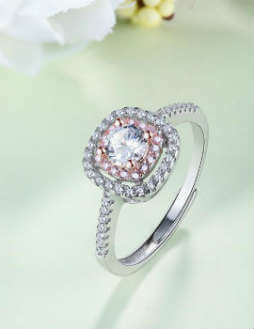 Our beautiful jewellery can be delivered to your doorstep - free of cost. Simply order online. We use fully-insured shipment to deliver your order with peace of mind. If, for any reason, you are not completely satisfied with your purchase, you can send your order back, no quibble, for a full refund. Your purchase at ABELINI is secured by the best security systems online. We ensure that every transaction made on our website is secure – we offer safe payment methods like PayPal, and keep your data secure. All our diamond jewellery is made in well-established workshop by our in-house craftsmen. Our workshops have the most up-to-date equipment and follow the most advanced processes to produce captivating pieces of jewellery. 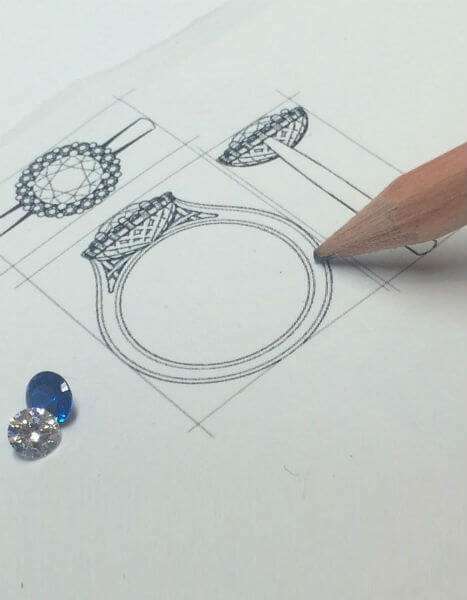 Using CAD (Computer Aided Design) and CAM (Computer Aided Manufacture) technology enables us to design and make beautiful, high standard pieces of jewellery. 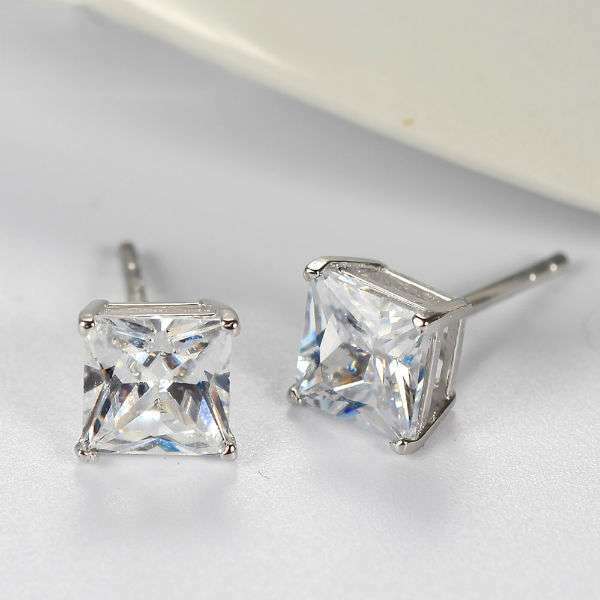 We ensure authenticity and quality of all our jewellery – each piece is reviewed before being shipped to the customer. Choose from thousand of diamond engagement rings including Vintage Rings, Solitaire Rings, Diamond on Shoulder and Halo Rings in White, Yellow and Rose Gold. Our value guarantee means you’ll find the most affordable, ethical and high-quality diamond rings in the UK right here. 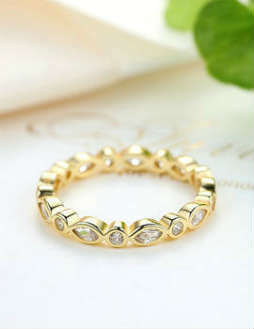 Our Range Includes, 5 Diamond, 7 Diamond, Cluster, Half & Full Eternity Rings. Finding the most important piece of jewellery "wedding Rings". Browse our vast collection in styles like for Men and Women’s Plain and Diamond Bands including Half and Full Eternity Rings. 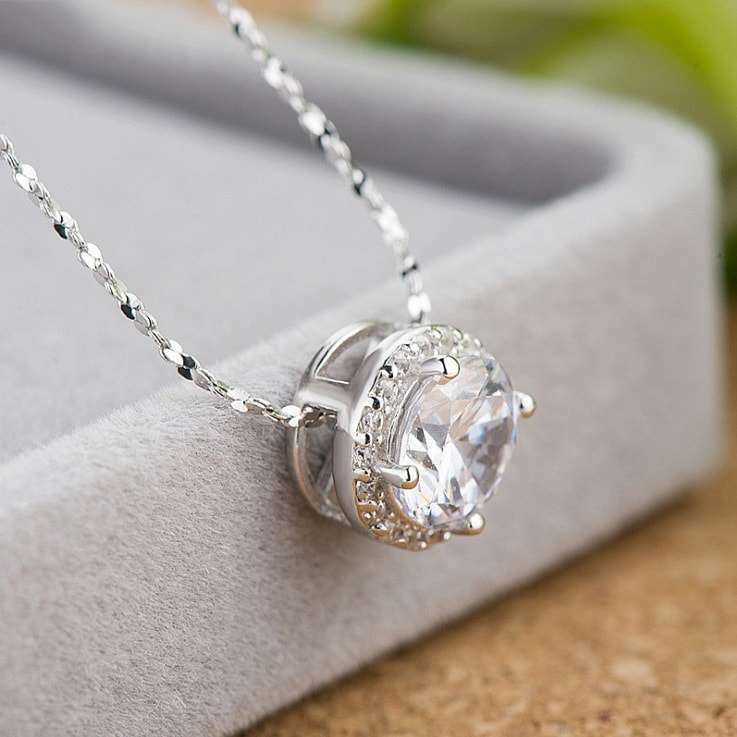 Find the most exclusive diamond pendants and diamond necklace designs, made to enhance a woman’s beauty with grace and elegance. What a better way to express your love to the beautiful lady--Diamond Tennis Bracelet. 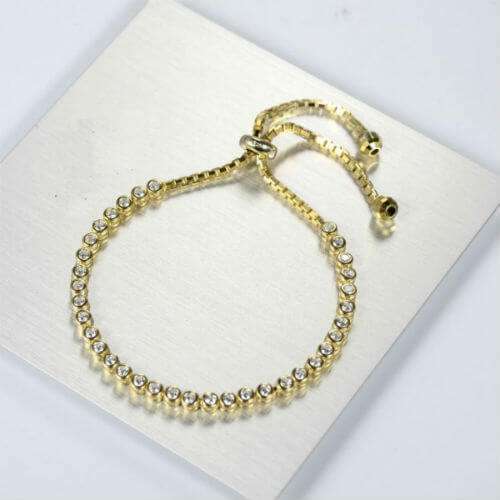 Find exclusive handcrafted Diamond Tennis Bracelets, Delicate and Designer Bracelets & Bangles. Don’t panic, many people do not get it right. Try to estimate or guess in best possible way. At ABELINI we offer one free resizing within 30 Days. 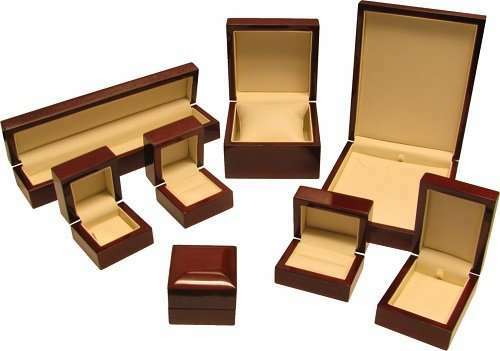 It means we will resize your ring or replace it free of cost as long as it is in pristine condition. Please note full eternity and bespoke rings cannot be resized.